This week we have some rather unusual problems a couple which are self-inflicted and the other not as much, so we thought that we would share these with you as two are potentially dangerous. This issue was a broken bolt failure some time in the past which was still in place on the harmonic balancer itself. The question is was the bolt over tightened and the bolt sheared, or was it corroded in place and sheared trying to undo it. Either way it was refitted with just two bolts. We could see the problem with the pulley of before we even removed the dampener but we had to remove it. To put it nicely is that the dampener is in a bad way. We of course can’t comment on why or what the reasoning was to fit the pulley back with two bolts was at the time. There are three bolts fitted for a reason by the designers of the engines. As Meatloaf would sing; ‘Two outta three ain’t bad’. We could replace it which would be our preference, but we have been asked to try to sort this one out. It looks like an attempt had been started and was not central for drilling the bolt. This could cause issues with balance if we have to re-tap the hole. But, we shall see how it goes one we start. We mention dangerous on this one as the two remaining bolts are obviously taking more stress than they should do, metal fatigue could cause the bolts to fail which could cause damage to the crank shaft, or even allow the main pulley to rip from the dampener, thus causing damage within the engine bay to who knows what at 4,000rpm! We have fitted so many steering conversions to cars we have lost counts and is almost an automated exercise. But to save costs some people buy the kits from us and fit them themselves. No harm in that of course providing you have the will and time to do it. However if you are in any doubt – DON’T do it yourself. We sell tens of these kits a year with no problems, we fit most of them but this car that came into us made us do a double take. The Borgeson kit was incorrectly fitted by the looks of it. 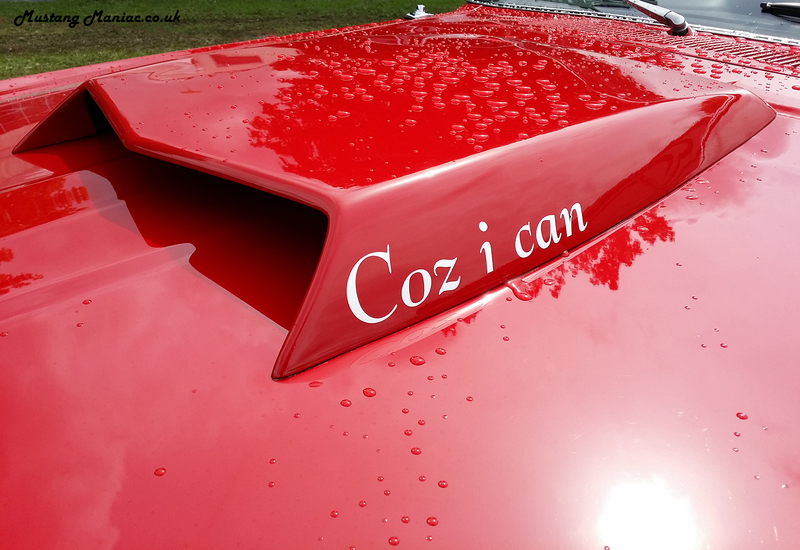 For a critical part of the car where you aim where you are intending to go it needs to be right. If this steering mechanism fails you are in for a whole heap of hurt, firstly to the wallet and car if you have an accident, that of course is going on the assumption the driver is not hurt either. We will of course sort this out and fix it properly with a couple of road tests just to be sure. Please be careful of the ‘There’s a bloke down the pub that does a bit of mechanical work at the weekends for a few quid’ scenario. Sometimes failures like this can be lethal, if not, at least creating issues elsewhere that may well cost you a lot more in the long run. 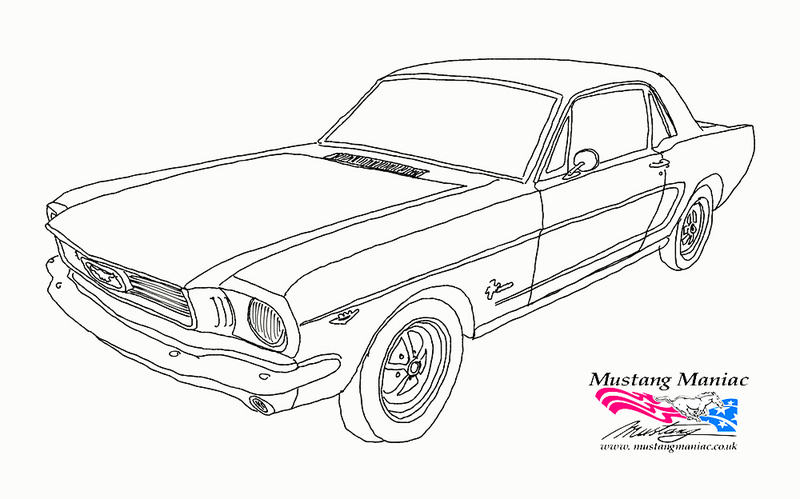 There are particular areas that the older Mustangs tend to rust, rear quarters, cowls, chassis legs etc. But we have come across this very unusual place for rut, the underside of the hood in the corners, the top side is fine. We will have to strip this back to see if it’s a repair or replacement depending on budget once we know what we are dealing with. A special one-of-a-kind Kona Blue 2019 Ford Mustang Bullitt made its debut Friday at the Woodward Dream Cruise, but it won’t be for sale. Like the other 2019 Mustang Bullitt cars, the Kona Blue version features a performance-tuned 5.0-liter V-8 capable of producing 480 horsepower. However, it also comes with unique gray wheels and blue cabin stitching, as well as unique side scoops on the rear windows. The 2019 Mustang Bullitt is typically available in only Dark Highland Green and Shadow Black. “If you look at the tone and color of Kona Blue, it’s really dark,” said Mustang brand manager Mark Schaller. “It fits with the overall design scheme of the car. You want it to be understated. You don’t want loud, bright colors. 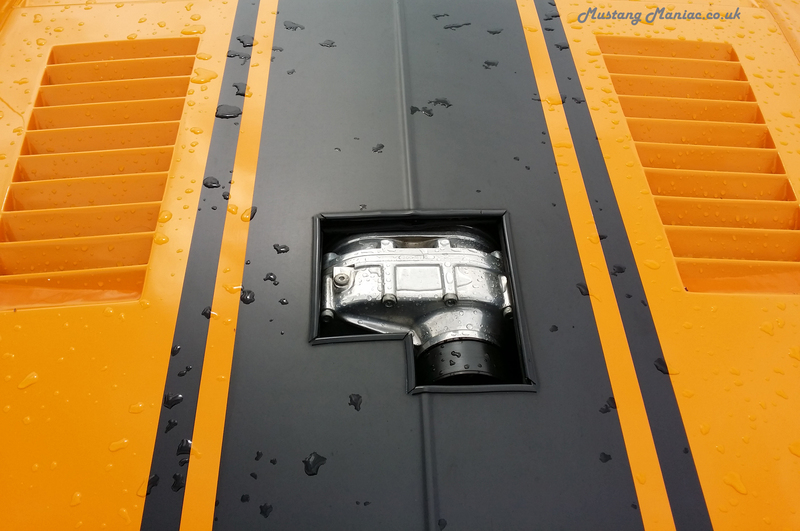 You want something dark and stealthy.” The Kona Blue Bullitt was on display at Mustang Alley during the dream cruise. 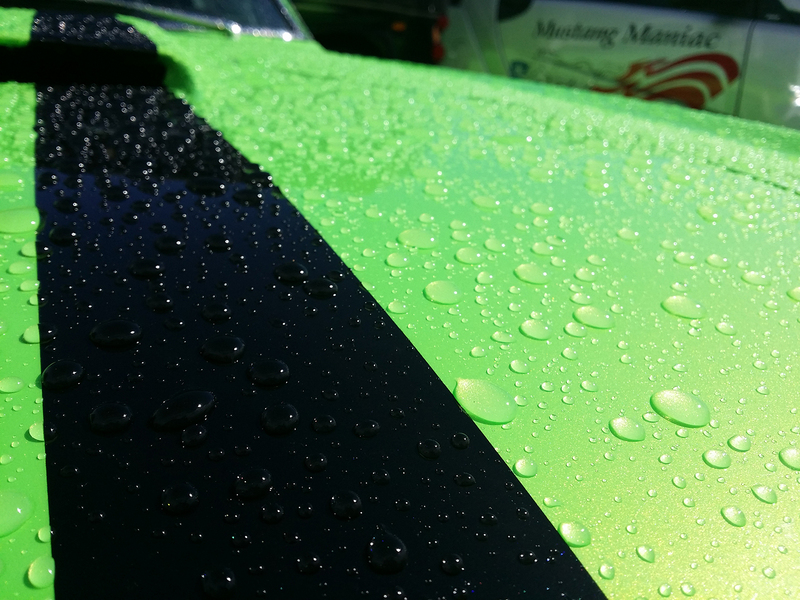 The car will now make other appearances at events such as the Specialty Equipment Market Association (SEMA) in Las Vegas. 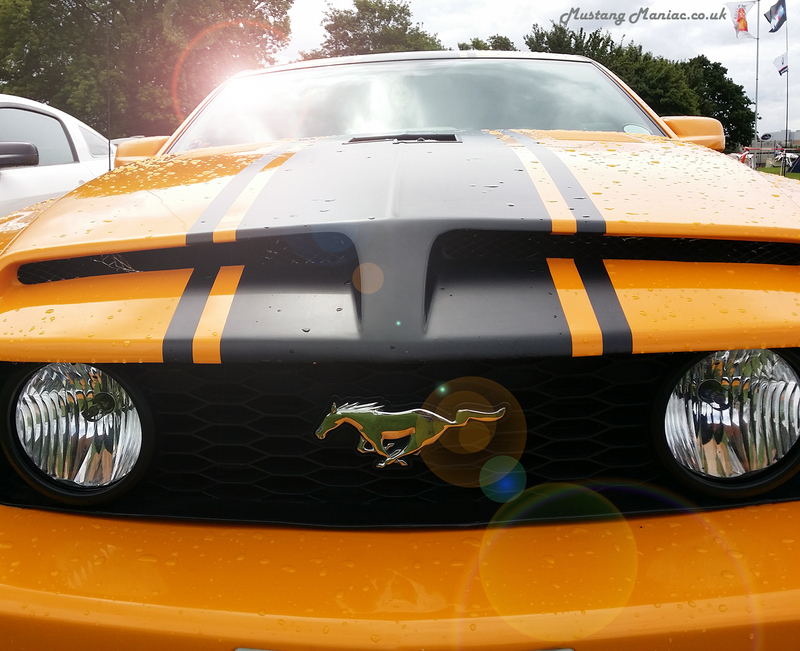 Over the years the Ford Mustang has worn several special edition paint colors since its launch. 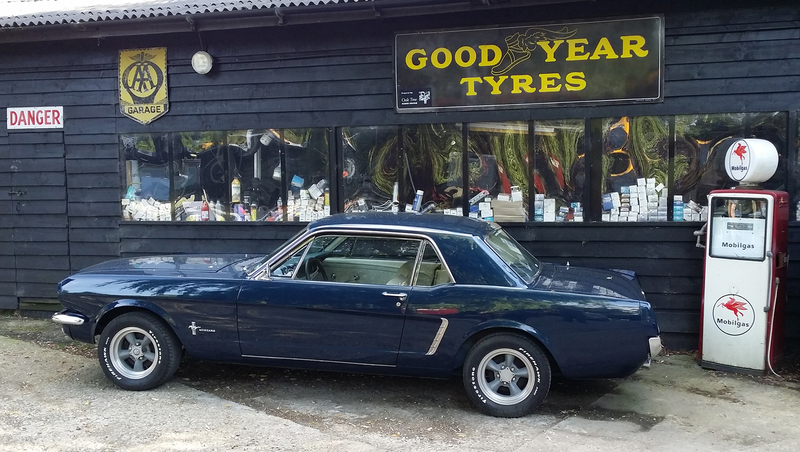 The latest being the Kona Blue Mustang Bullitt as we mentioned above. 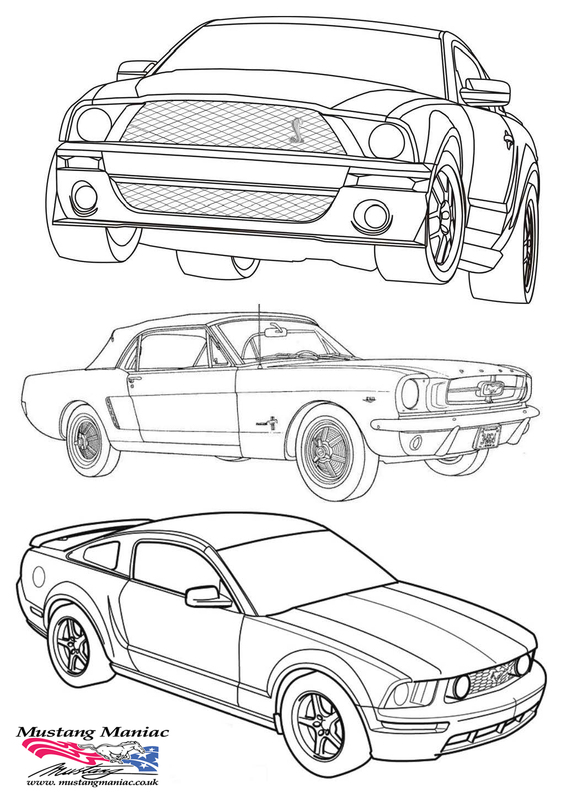 Here is a little list that we have found for the limited edition colour Mustangs. Have we missed any? • 1982 Black/White paint: Five were produced as evaluation for the California Highway Patrol. Would you drive a one-off car if you won it? 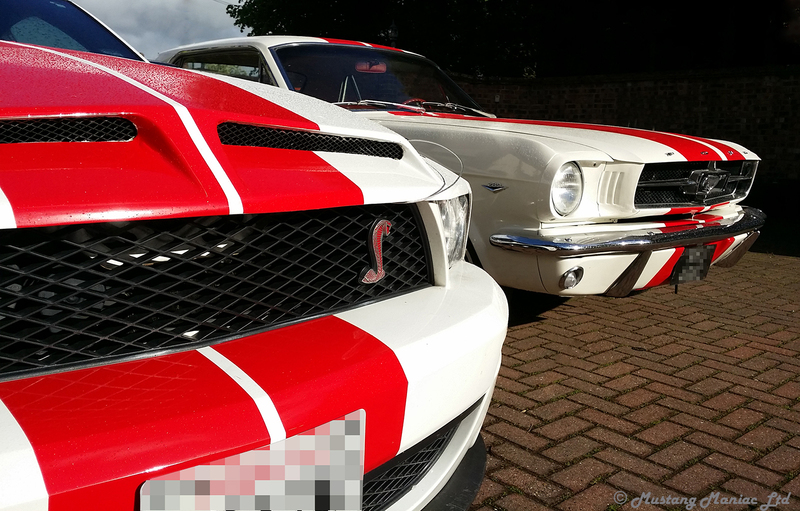 This entry was posted in Articles, Customers' Cars, Repairs and tagged borgeson, Bullitt, classic cars, harmonic dampener, Kona Blue, Mustang, Mustang Maniac, rust. Bookmark the permalink. Great px snd good information. Thanks, some people just need that little bit of evidence to show them what can go wrong. OMG, that steering is just mad. Save a bit now could cost a lot in the long run is such a good point. I don’t think I would be brave enough to drive a one off car.